The French waste-management startup is aiming for international expansion. 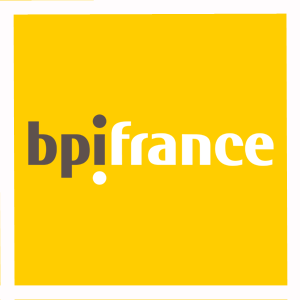 Phenix, a French developer of waste-management solutions, has raised €15m ($17m) in a funding round backed by Bpifrance, the French government-backed investment agency. Also participating in the round were venture capital firms ETF Partners, Sofiouest and Arkéa. Phenix plans to use the funding to further its international expansion.